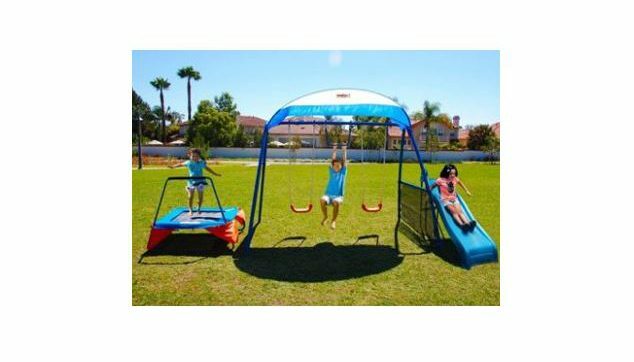 Many thanks for stopping by and welcome to this Ironkids Swing Set Review which will cover and compare 3 different models under this range so at least you have more than 1 option when it comes to making a final decision. We will outline all the main pros and cons that we have come across that you need to be aware of plus of the main features that they have to offer. There will also be a comparison table outlined below to add further clarity along with some frequently asked questions that will be of interest to you. 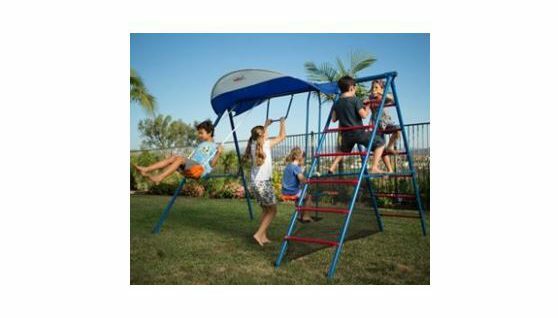 Please be aware also that guide prices can only be shown at the time of this swing set review as prices can change from month to month depending on local promotional activities so please make sure to view the price checkers provided below to ensure you have the most up to date accurate price information. In addition, we have also outlined additional price comparison options at the end of this page also that are worth checking out if you wish to explore prices elsewhere. Q. What is the height of the monkey trapeze bar on the Ironkids inspiration 100? Q. What is the weight capacity of the swing seat and the glider? Q. Can Toddler swings be used or added in? A. 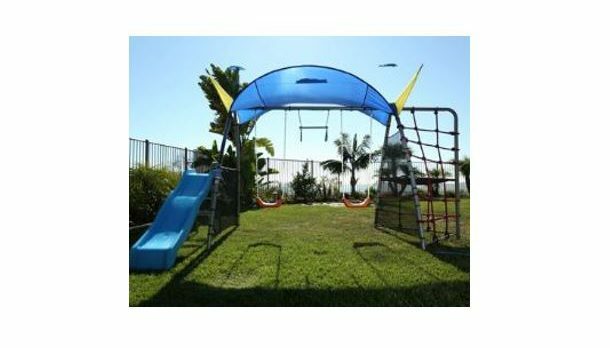 Yes, you can replace for example the monkey bars with a toddler swing seat but you need to ensure you have the hardware to suspend it. Q. Do they include ground anchors? A. They include ground corkscrew stakes which will need to be secured solid to the ground ideally in cement to avoid rocking with high swinging. Q. 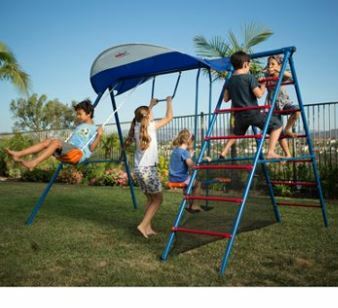 What is the weight capacity of the trampoline for the 250 Inspiration model? Q. What are the safety zone dimensions for the 250 Inspiration? 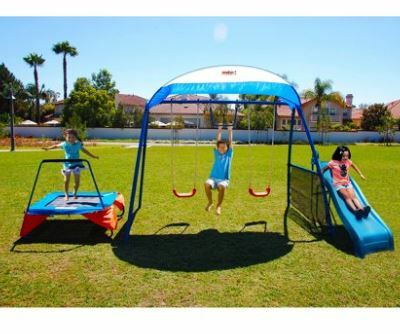 Have you or your kids any personal experience with Ironkids Metal Swing Sets in the past? If so, then please share your thoughts and feedback with the wider community by leaving a comment in the comment section below – So that they can learn also!!! 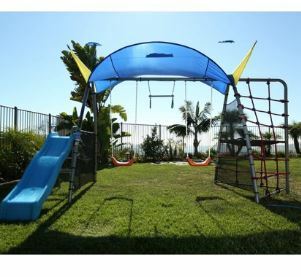 Posted in Swing Set Reviews and tagged Ironkids 100 Inspiration Swing set reviews, Ironkids 250 swing set, Ironkids 300 challenge Swing set reviews, Ironkids fitness playground, Ironkids inspiration 250 fitness playground metal swing set, Ironkids inspiration fitness playground metal swing set, Ironkids swing, Ironkids Swing Set Reviews, Ironkids Swing Sets.